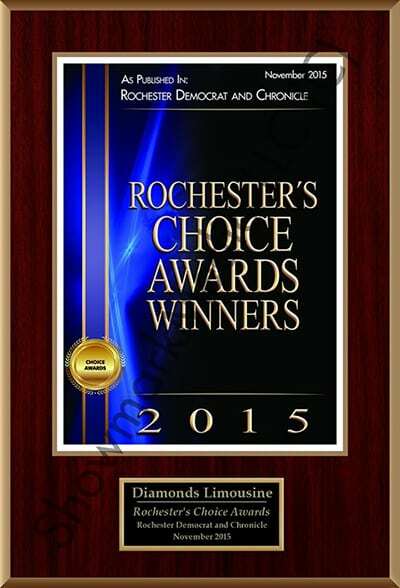 Call 585-533-9050 now for the best service and pricing of any limo company in the Greater Rochester Area! 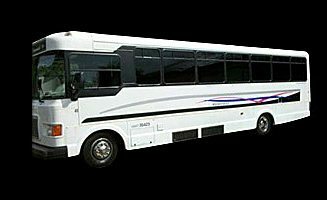 With our incredibly diverse fleet of limos, sedans, buses, trolleys and SUVs, you'll have no problem riding in style to your next event! 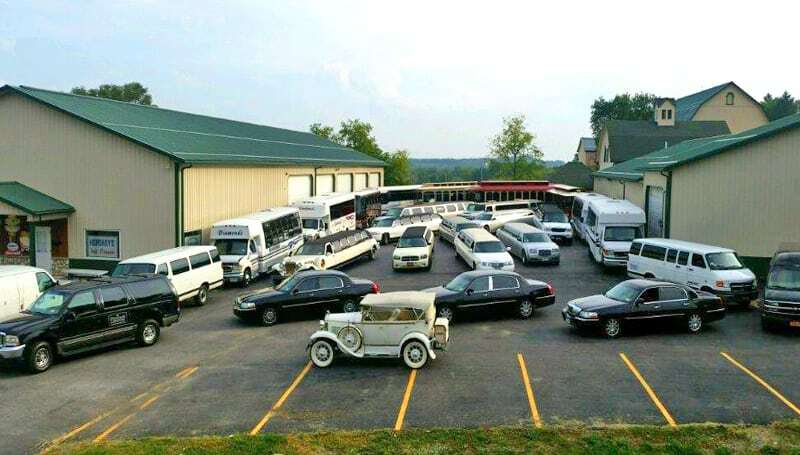 Diamonds Limousine offers the largest and most diverse fleet of vehicles in Upstate and Western New York! 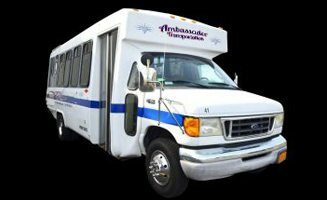 We offer limousine and other car services for Canandaigua, Cayuga, Keuka, Seneca, and Niagara wine tours. 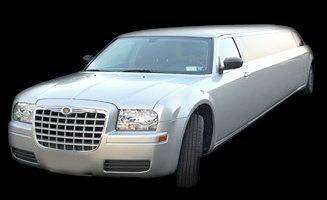 Call 585-533-9050 today to book a wedding limousine for a memorable time on your Big Day. Write us a review today! BEST VALUE. LOWEST RATE. MORE AMENITIES. We are Upstate New York's most respected transportation provider offering a diverse fleet of vehicles - BEST RATES GUARANTEED! Call 585-533-9050! 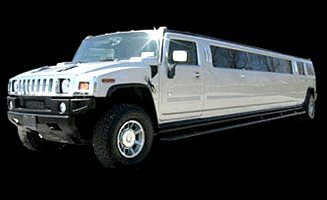 Diamonds Limousine of Upstate NY offers the largest, most diverse fleet of vehicles in Western New York seating 1 to 36 guests. 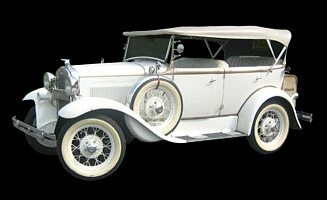 These include: Lincoln Town Car Sedans; a 5-passenger SUV Excursion Limo; Stretch, Super Stretch, and Ultra-Super Stretch Limousines; 32-passenger Limo Liners; a 36-passenger Limo Trolley; a one-of-a-kind Antique Model A Ford Phaeton; and our exotic and unique Diamond Excalibur, Dodge Charger, Chrysler 300, Vintage Trolley, and Limousine Trolleys. 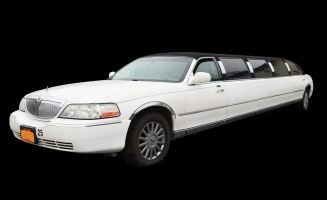 We also have SUV Limousines, Hummer Limousines, Limousine Coaches, and a Limo Liner. 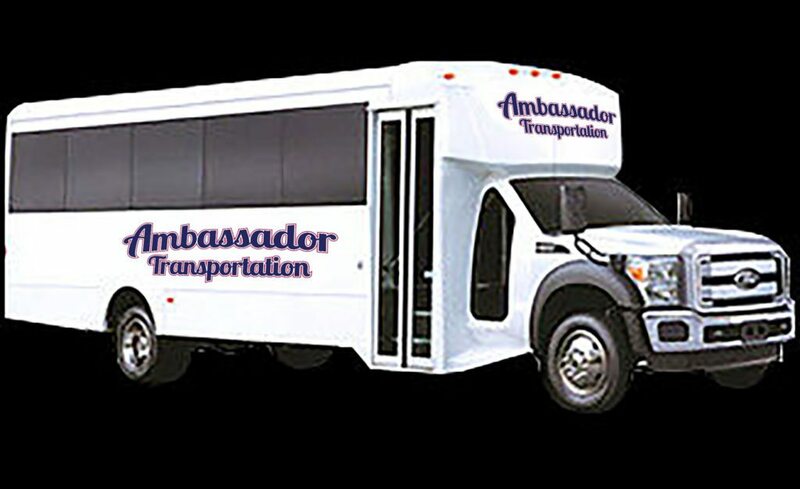 The new Ambassador Transportation Division carries: an SUV Hummer; 12-passenger, one-of-a-kind Limousines (like our Dodge Charger, Chrysler 300’s, and Tuxedo-Edition Ruby); 18 and 20 passenger Limousine Coaches; a 28-passanger Ambassador Entourage; and our 32-passanger Ambassador Limo Liner. In addition, we carry three trolleys: Dolly, Joey, and Jolly. Joey is our Vintage Trolley, inside and out. Dolly has a vintage exterior with a full-blown limousine interior, including leather couches. 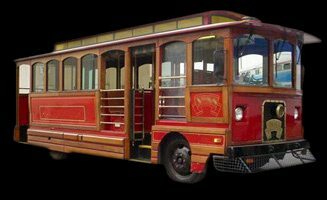 Jolly is a 36-passenger Limousine Trolley. 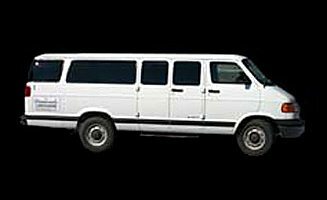 We have a vehicle to suit anyone! Please call to set up a visit and tour. We’d love to visit with you and hear about your plans! 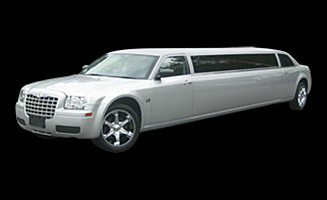 Sparkle In Style anywhere you'd like to go with Diamonds Limousine! 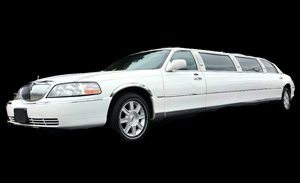 At Diamonds Limousine, we have an amazing fleet of luxury vehicles to suit your needs! 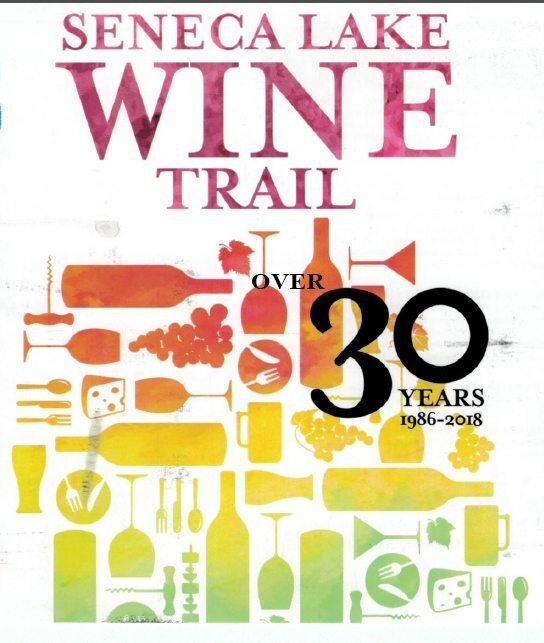 Our chauffeurs can take you and your group to great wineries throughout the Finger Lakes. Whether you need pickup or drop-off service, we service a number of airports. Call to learn more! THE LUXURY YOU DESERVEBEST SERVICE. BEST RATES GUARANTEED. 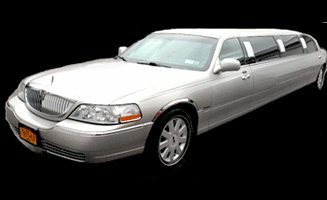 We are proud to offer executive sedans, limousines, and vans for proms, anniversaries, sporting events, weddings, bar hopping, and more! 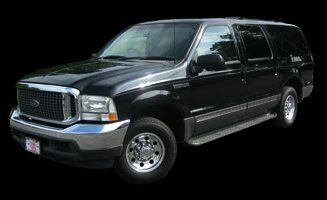 We have over 20 vehicles to choose from. 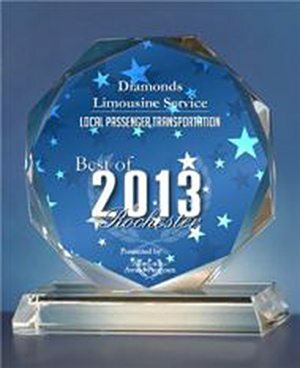 At Diamond Limousines, our wine tours are the very best! We do everything but squeeze the grapes! Party like a rock star on your birthday! We specialize in birthday parties for adults and children in Upstate NY. You only get married once, so make sure it is done right. Call our experienced team today! 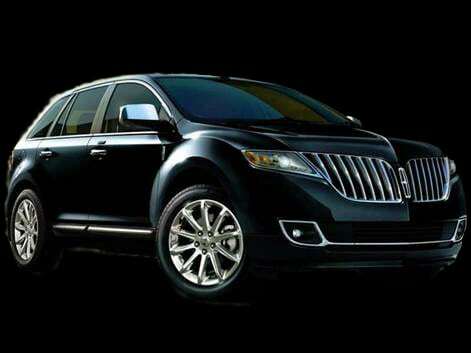 Our chauffeurs will accommodate you or your clients with courteous and professional transportation services. 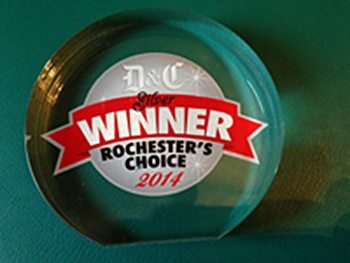 If you need reliable transportation to or from the airport in Rochester, Buffalo or Syracuse, contact us! Enjoy a night at the game without worrying about transportation. Have a great time and ‘Sparkle in Style’! Decorations for any occasion and red carpet service is available upon request! 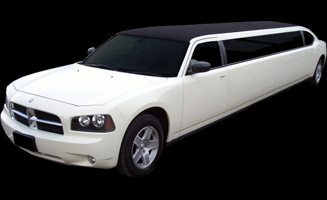 Dear Duane & Debbie, Just want to tell you how impressed my husband and I were with our limo service Saturday night. Patrick was very polite and accommodating. The limo was very clean, well kept and huge !! I’m very pleased to be representing such a great business. Thank you! I just wanted to thank you guys for a great service. The chauffeurs were nice, the limo was great and we had a great time. 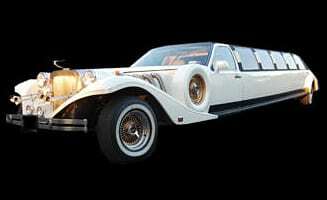 Diamonds limo is a class act in my book and will keep you guys in mind for any future business. 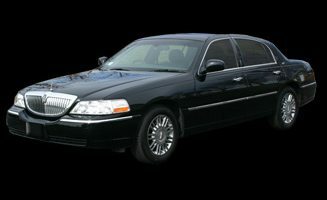 Hi Debbie, I just have to say that our Limo chauffeur, Liz, provided top notch service and was so friendly. 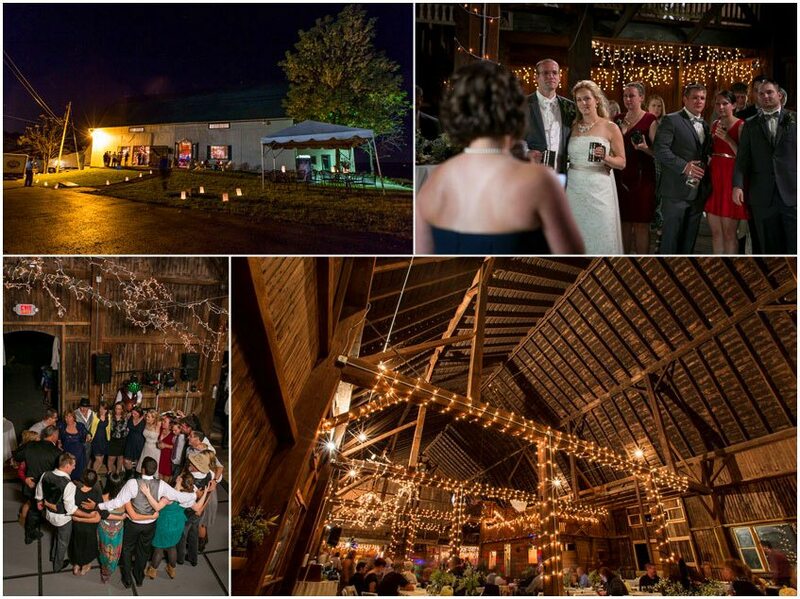 We had a great time and Liz did a wonderful job. Thanks! I just want to take a moment to say how pleased I was with the service I received. The person who took and then later had to alter my reservation was wonderful. The chauffeur who took my friend and I to the Bills game on Sat, Aug. 29th was absolutely exceptional. I can’t say enough good things about your company and would definitely recommend you to others.